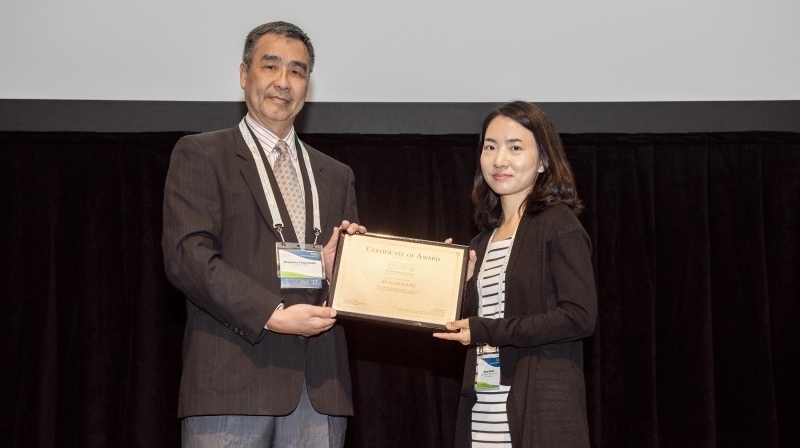 Professor Kang (right) receives the prestigious AOGS Kamide Award at the 15th Annual Meeting for AOGS 2018 on June 4, 2018. 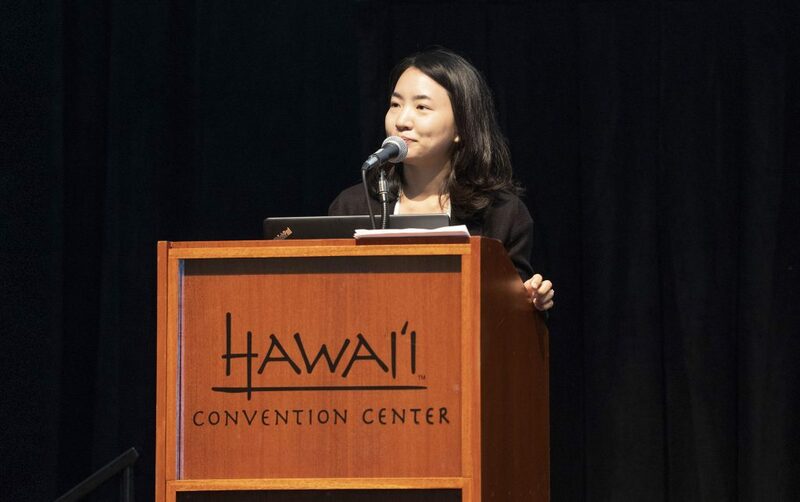 Professor Kang was recognized for her pioneering contributions to the atmospheric sciences. Every year, AOGS nominates Early Career Distinguished Lecturers (ECR-DLs) from 8 fields of geoscience. 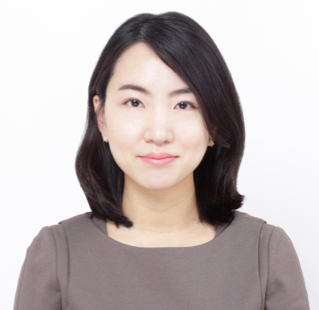 Out of the present distinguished lecturers in each AOGS section, one will be selected by the AOGS council for the “Early Career Researcher Award” in the following year and will be, then, presented with the “Kamide Award“. 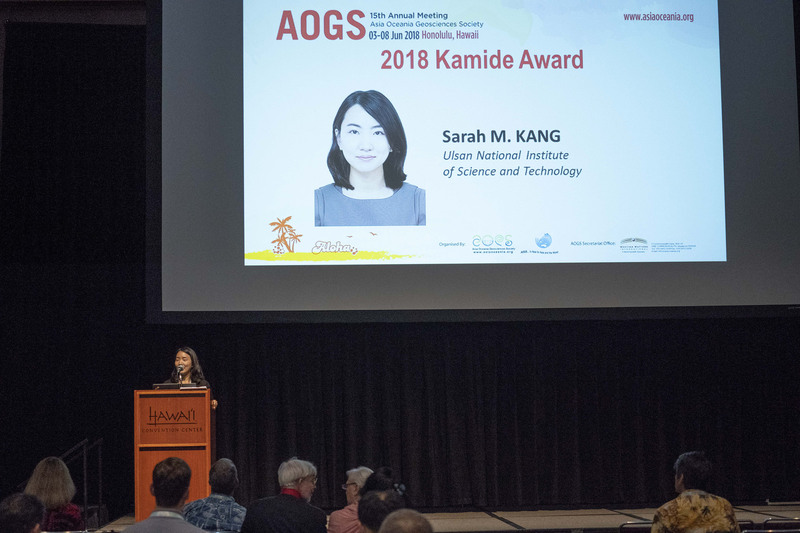 Professor Sarah Kang is presenting her acceptance speech at the 15th Annual Meeting for AOGS 2018.